Holidays, annual leave, 40 hour weeks, paternity leave “Elternzeit”. 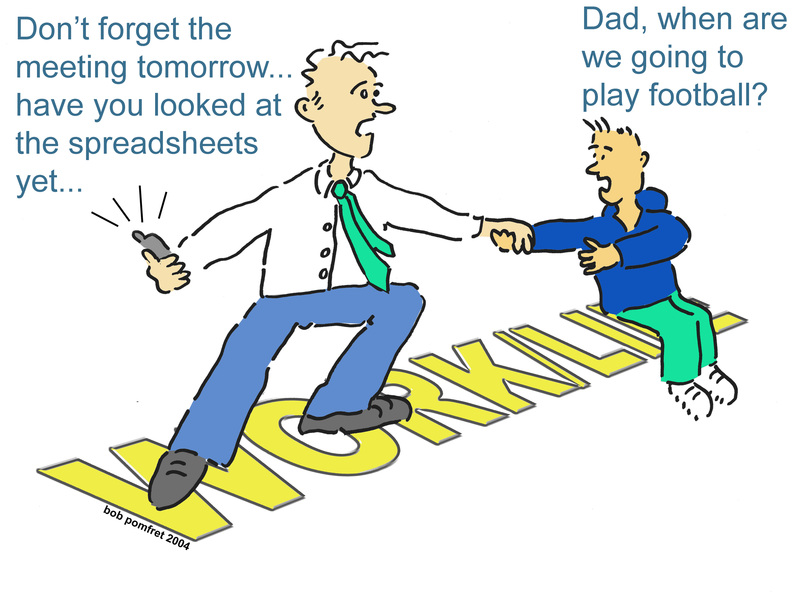 All that contributes what we in Europe call the work-life balance. But how do things look in different parts of the world? Like in Hong Kong where I live. What the f*** is happening Hong Kong? 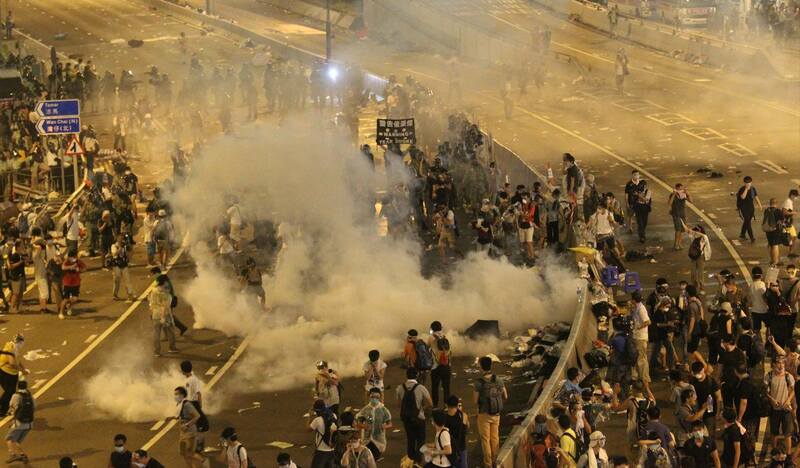 If you don’t live in Hong Kong, chances are slim that you heard about what’s happening in Hong Kong. Unless you’re a news junkie that scans CNN, BBC, the New York Times, on a constant basis. This is Hong Kong… unfortunately…. The longer I live in Hong Kong the more I realise what a strange place it is. People in Hong Kong adore brands and everything that claims to be Italian or French and are willing to spend shitloads of money on those products. And, everything that claims to be “private” instead of “public” is better. Always! At least so people think. And giving birth is no exception. Or is it? Without a doubt, right now is not the right time to visit Hong Kong. From May all the way to July/August you’ll experience the infamous subtropical “rain season”. That means, the thermostat is going up towards 30C and stays between 28C and 34C – day and night. Throw in a bit of humidity (80% to 99%) and you end up with a “real feel” temperature of more than 40C. The moment you leave your hotel you’ll start sweating. And you start freezing once you enter one of the hundreds of shopping malls here – they cool is down to what must be 18C…. 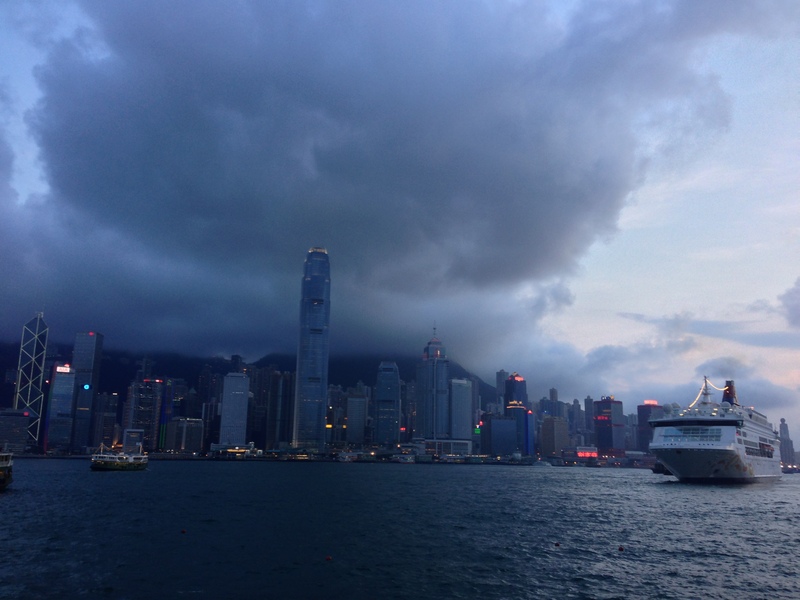 However, the rain season allows you to take some staggering photos of Hong Kong. Last Saturday, after my Chinese class, I walked around Tsim Sha Tsui, the southern Tip of the Kownloon peninsula that allows stunning views on Hong Kong’s business districts – Central, Admiralty and Wanchai. The clouds were spectacular. Unfortunately I only had my iPhone with me to take photos. Nevertheless, they turned out pretty good….